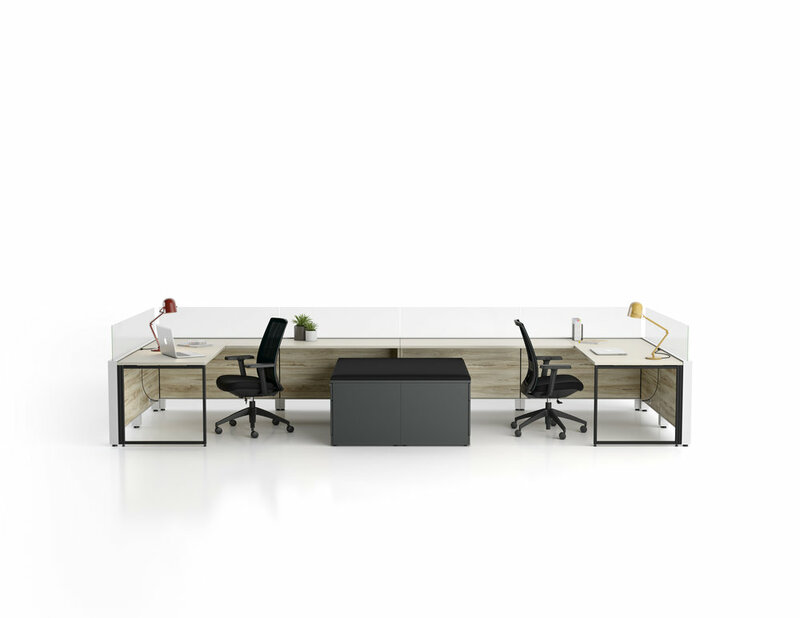 Today, Artopex unveiled Axel, its new generation of systems furniture for open office spaces. Inspired and ingenious, this integrated solution was designed to create a variety of workstations configurations while providing acoustic comfort. Axel can be adapted for individual workspaces, for brainstorming and meeting rooms, break rooms, semi-closed office, etc. The integration of the collection's aesthetic pavilions makes it easy to design workspaces that foster collaboration while keeping a sense of privacy and defined space. Axel is now available through the Artopex dealer network.